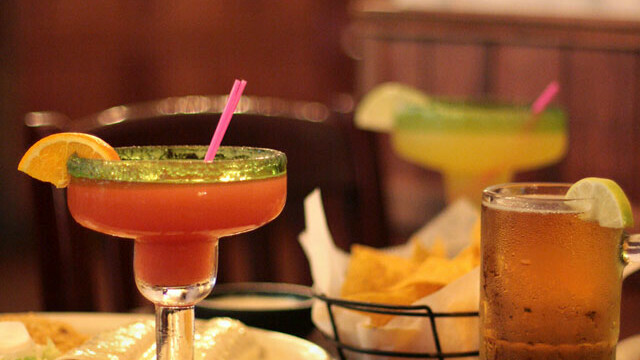 This family owned, sit-down Mexican restaurant and bar is known for its loud, happy atmosphere. Order a margarita in strawberry, raspberry, mango, peach, banana, tamarindo, or regular. There are happy hour specials Friday-Sunday. Ten tap beers available, party room available, and 99-cent margaritas on Mondays and Tuesdays.